A fast, lightweight womens hiking shoe for multifunctional use. New lightweight upper keeps feet dry with a breathable GORE-TEX membrane. 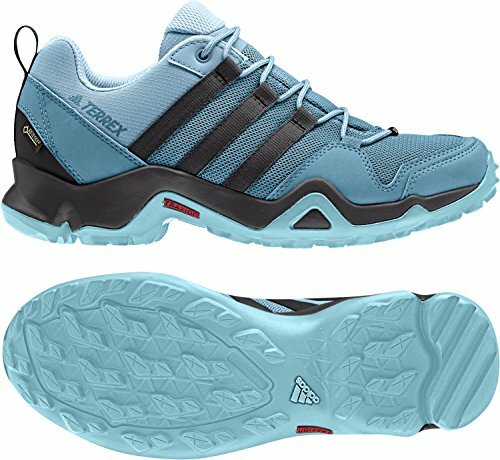 TRAXION outsole for maximum grip in all directions, EVA cushioning and ADIPRENE support.